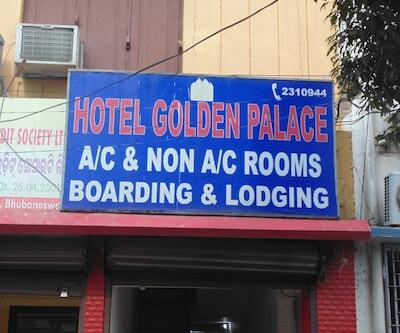 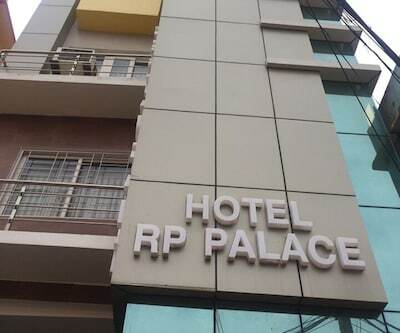 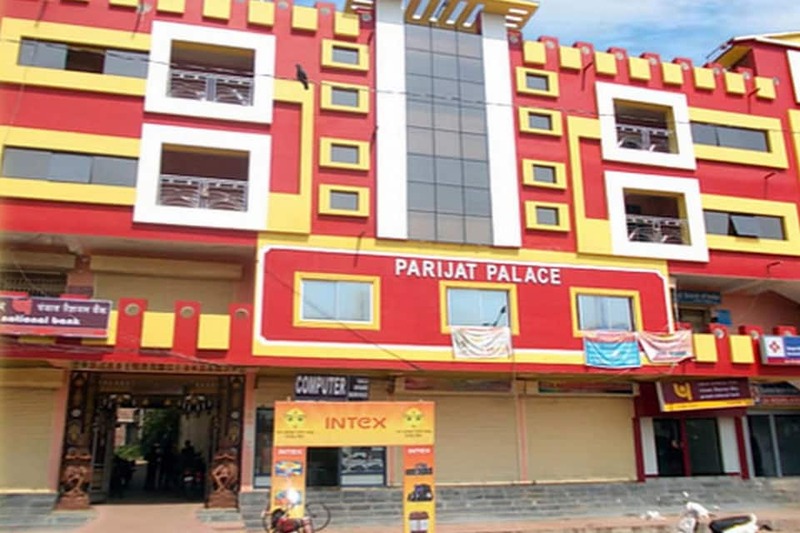 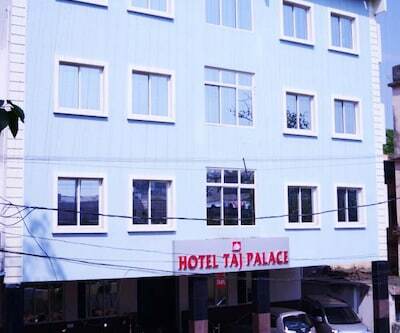 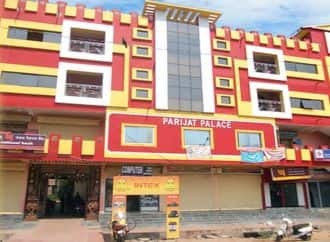 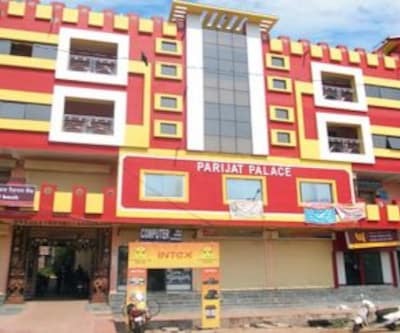 Located at a distance of 30 km from Rairakhol Station (Railway Station) and 0.5 km from Bhairavi Temple, Boudh is Hotel Parijat Palace. 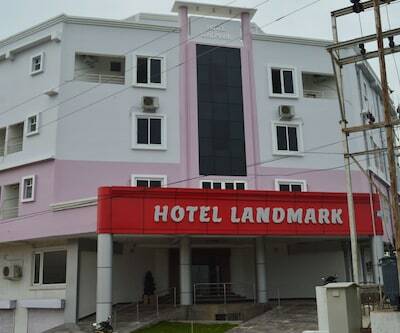 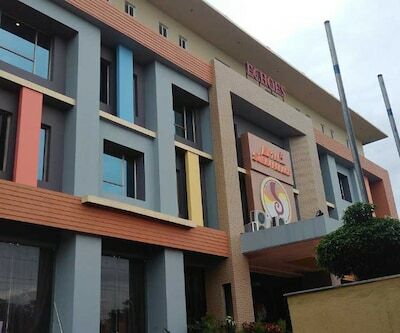 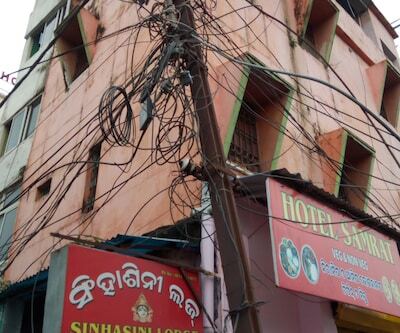 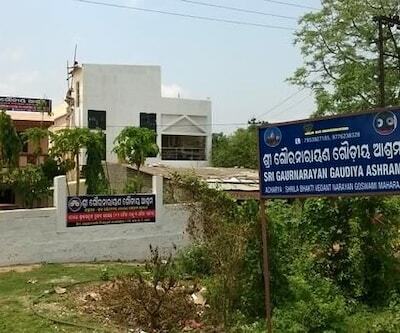 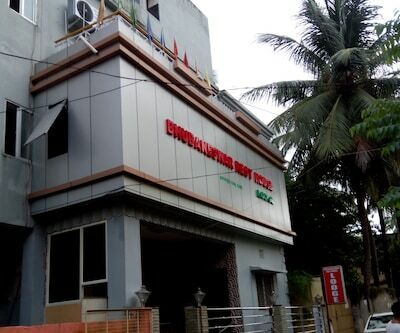 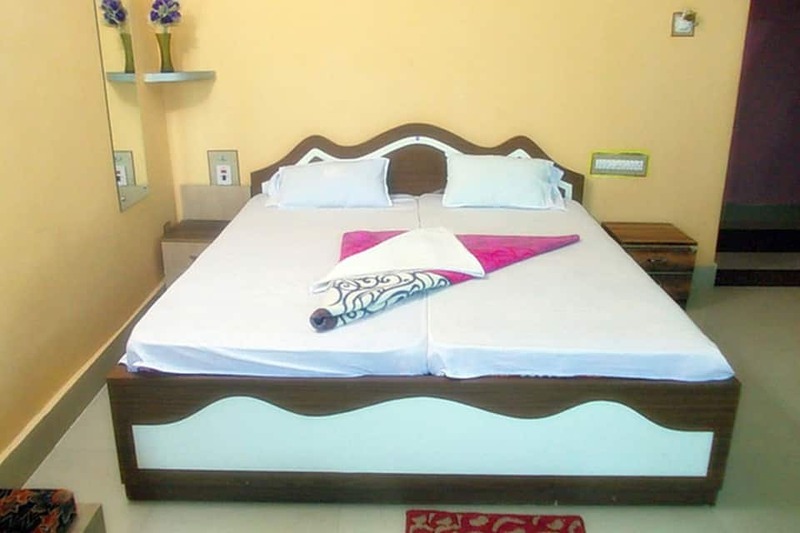 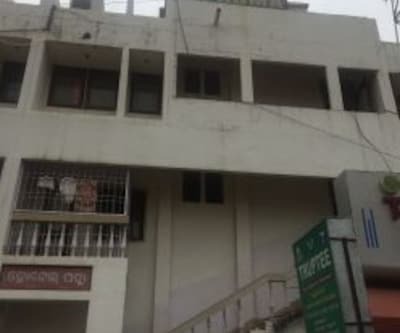 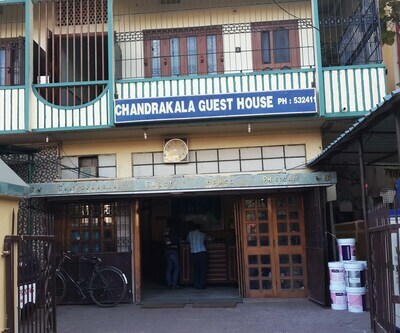 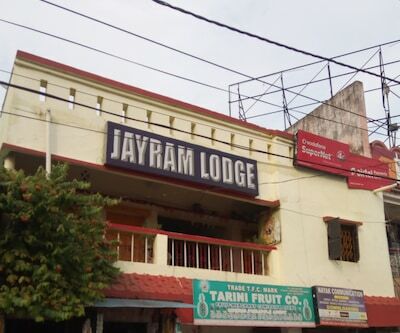 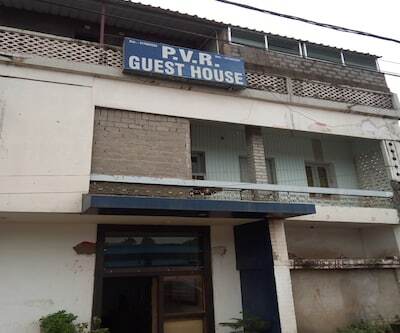 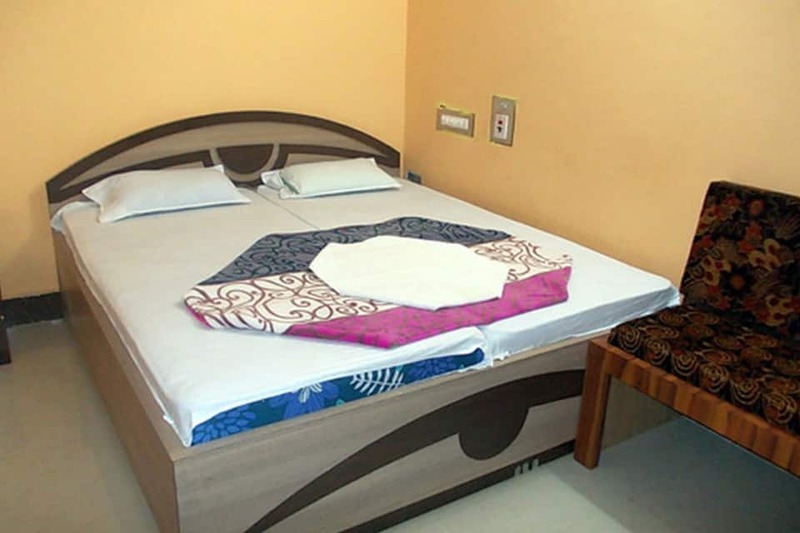 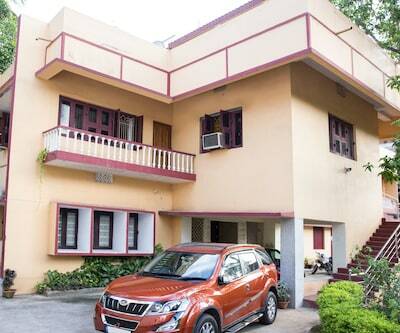 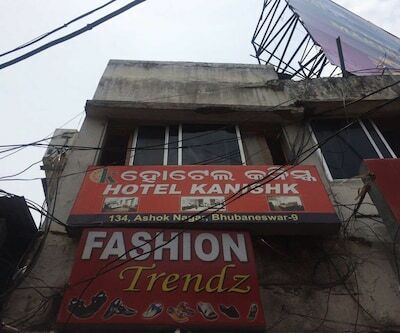 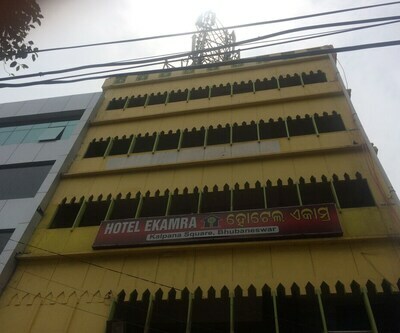 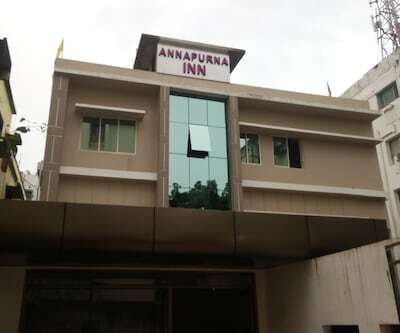 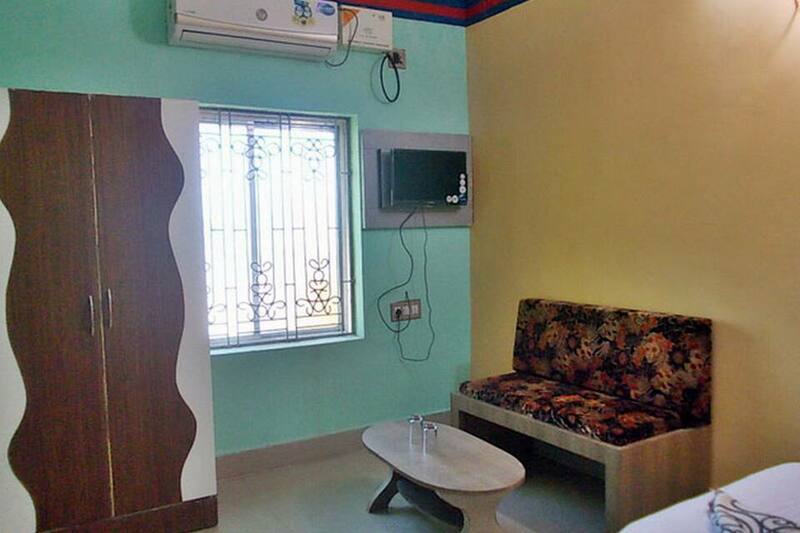 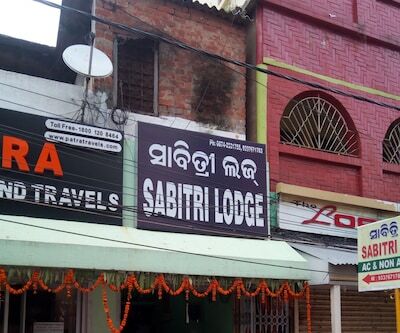 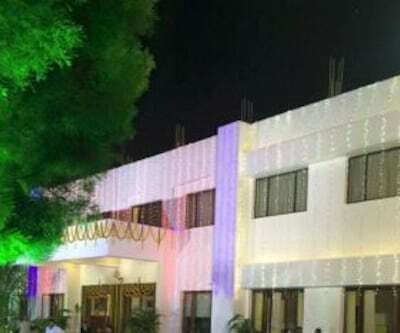 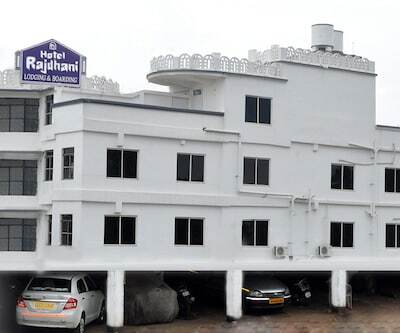 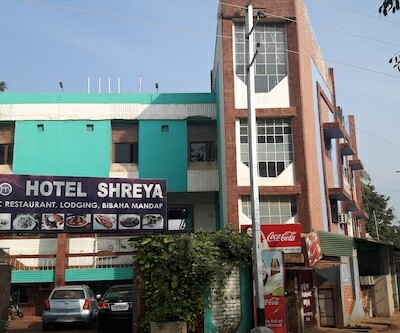 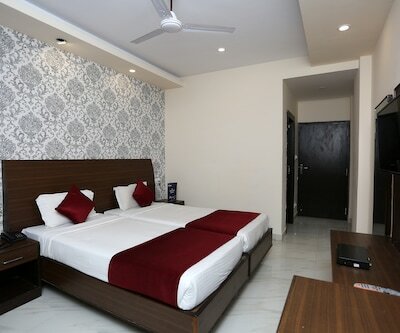 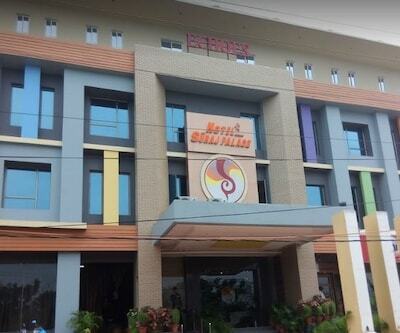 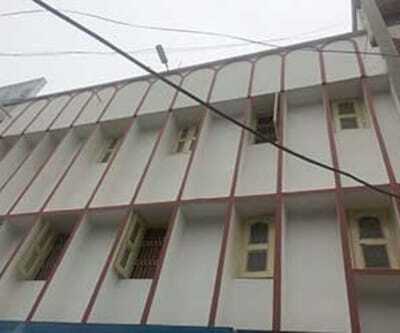 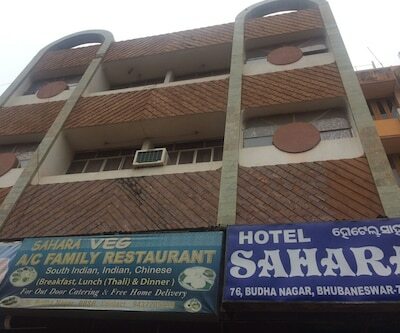 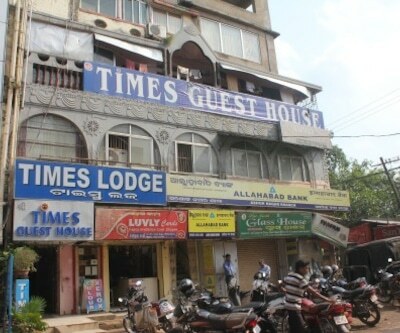 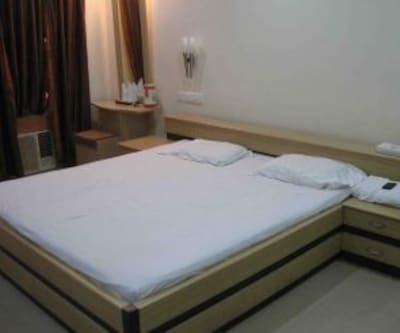 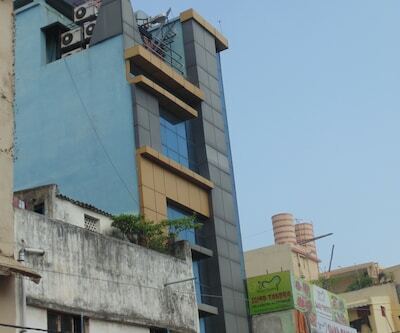 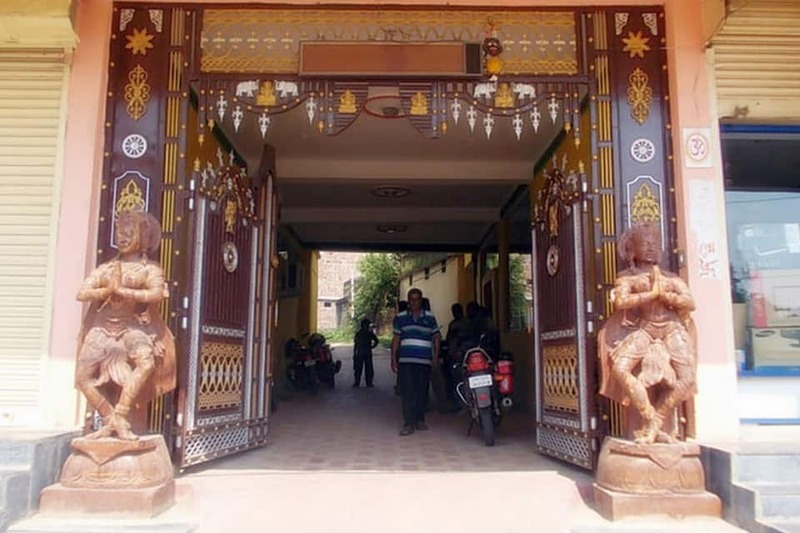 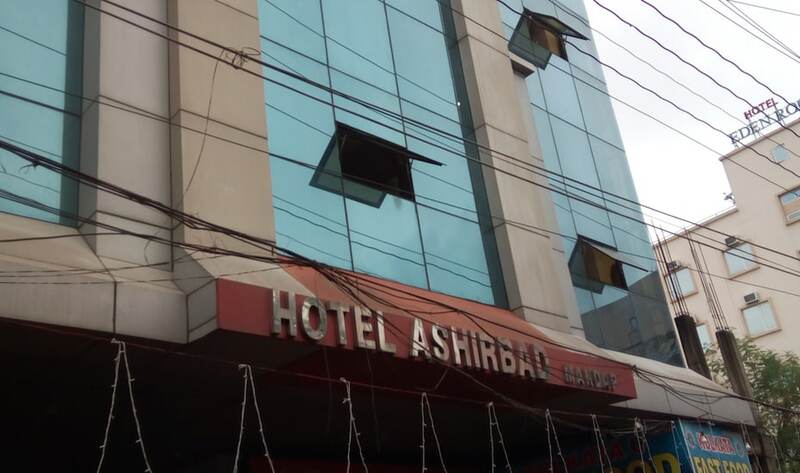 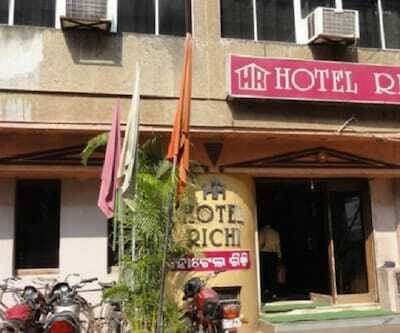 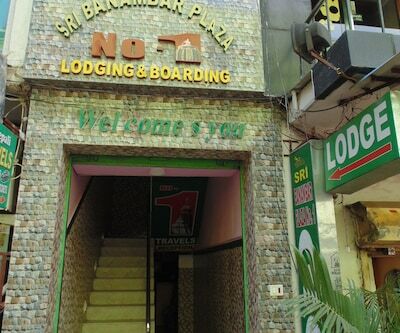 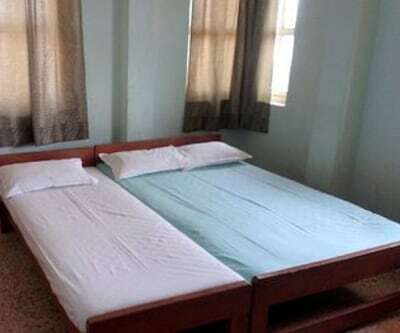 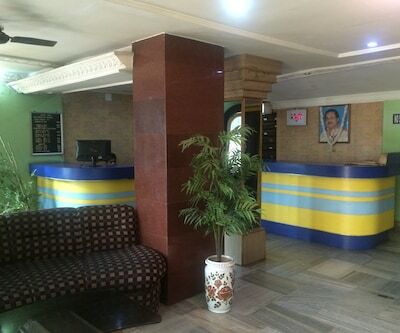 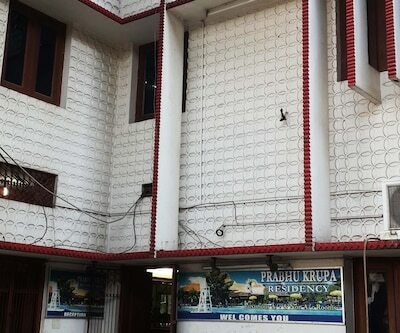 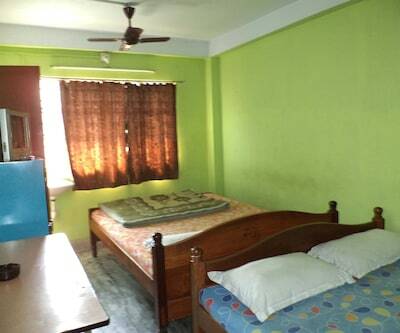 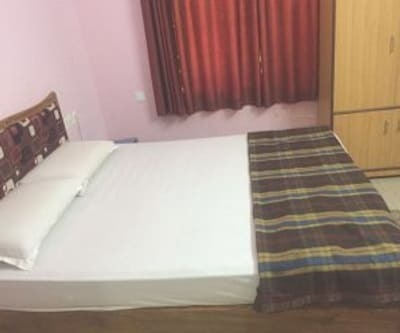 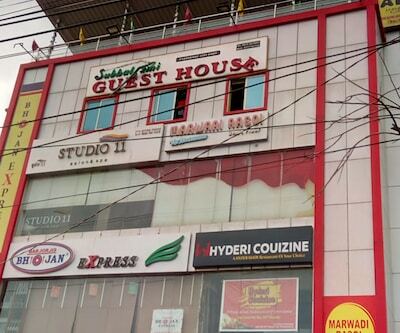 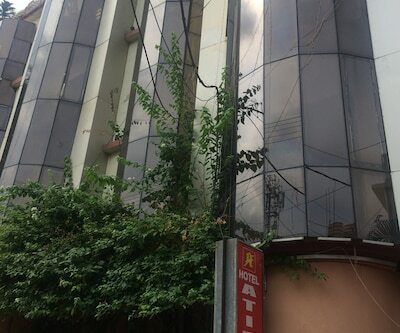 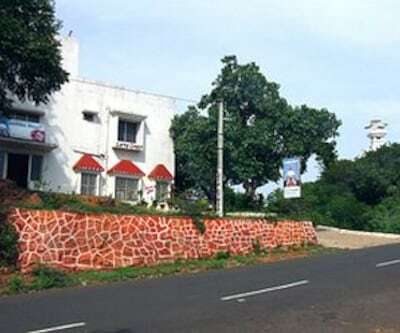 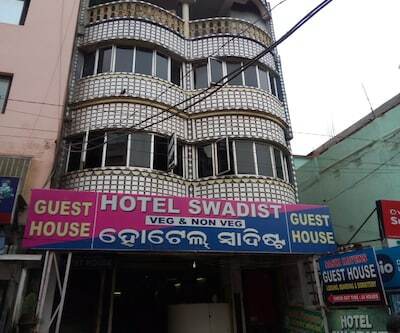 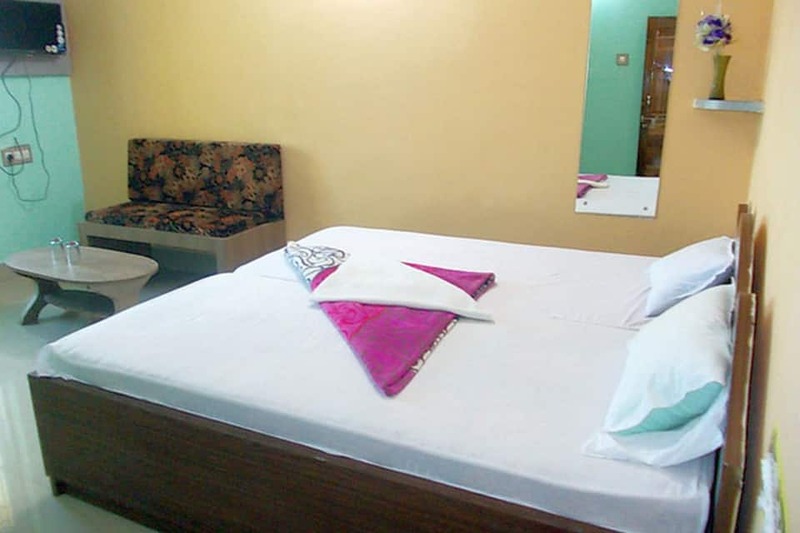 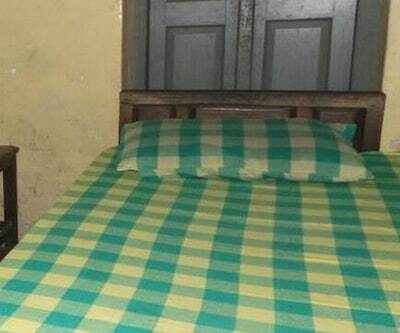 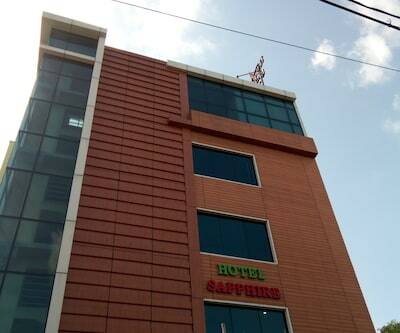 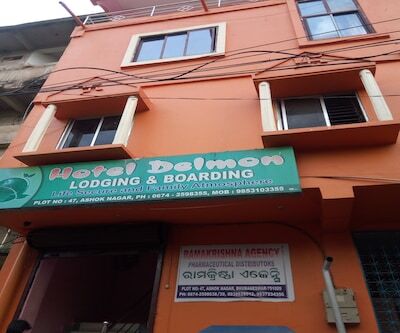 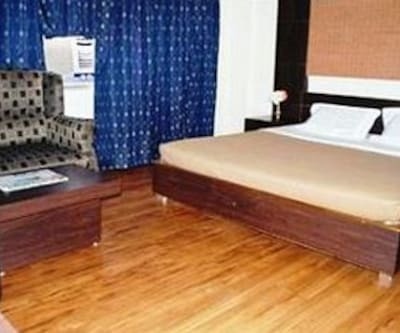 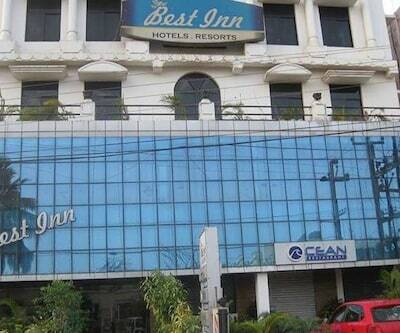 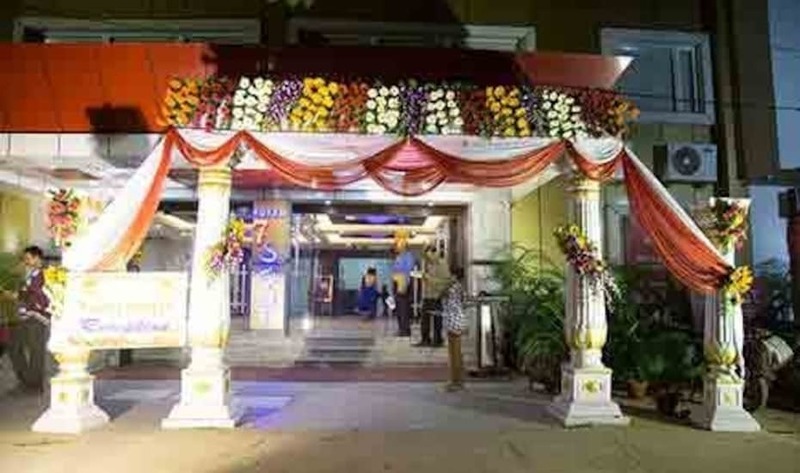 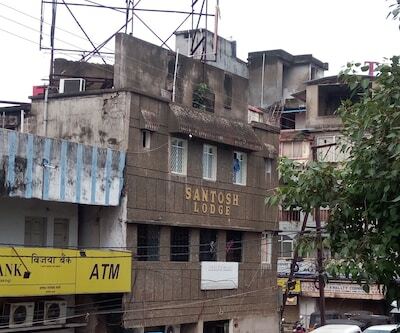 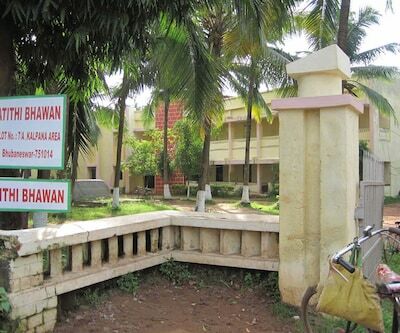 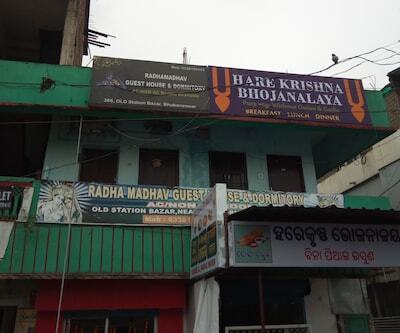 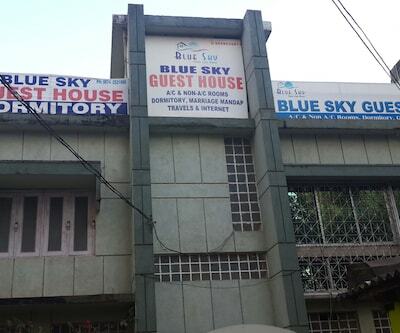 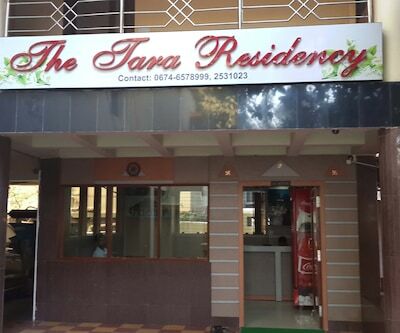 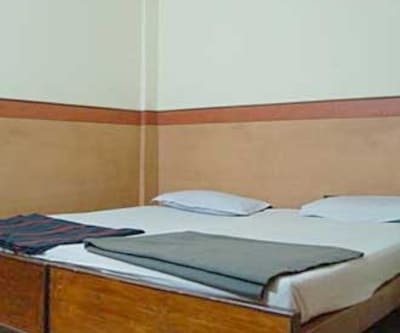 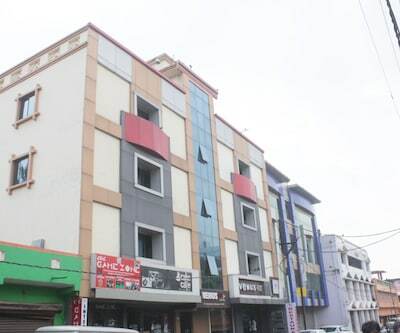 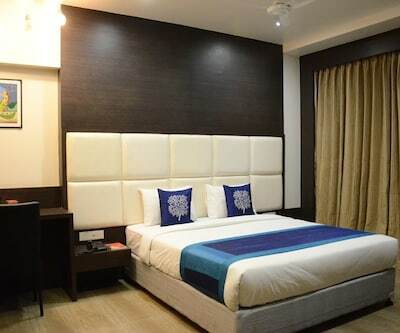 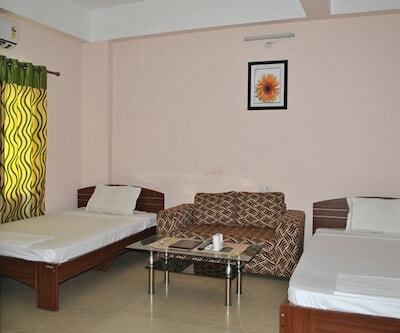 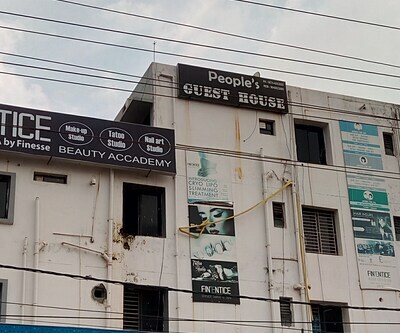 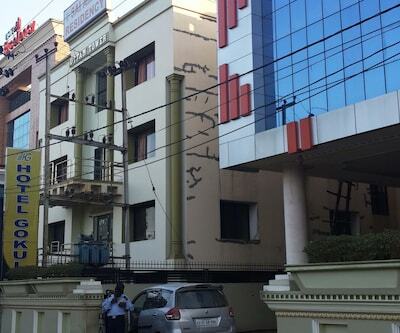 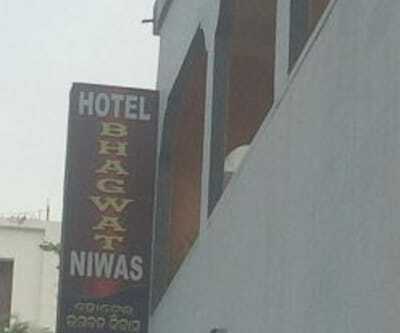 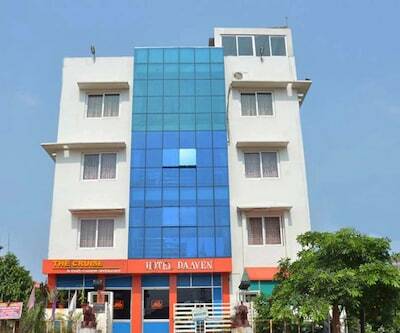 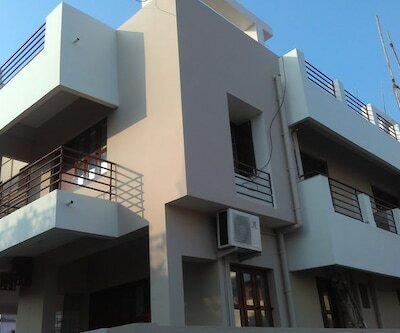 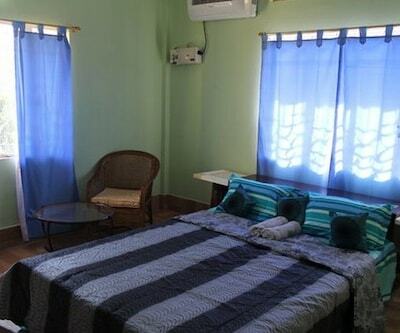 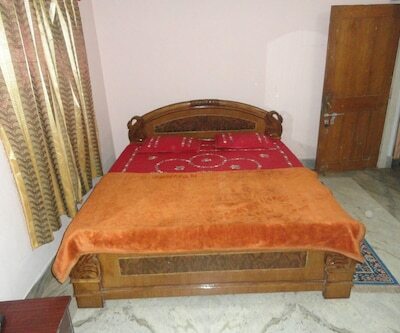 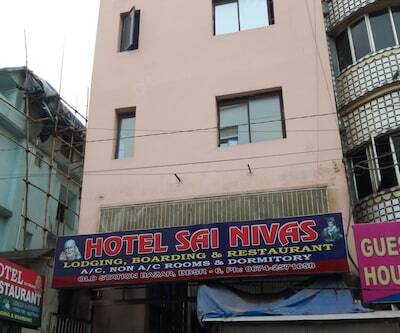 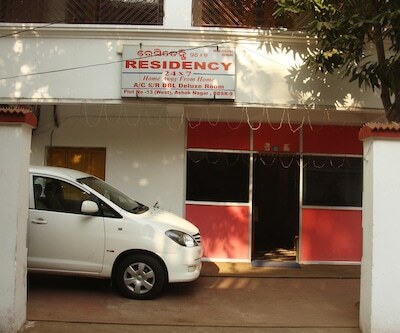 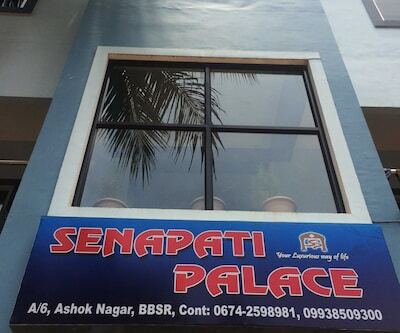 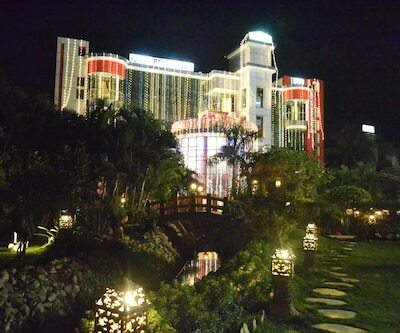 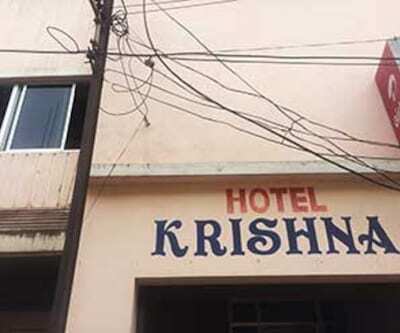 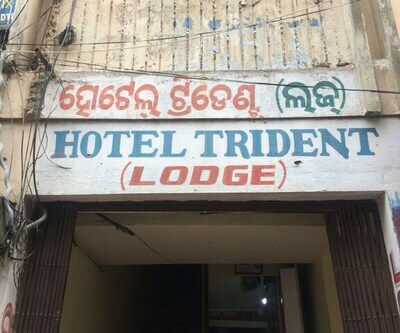 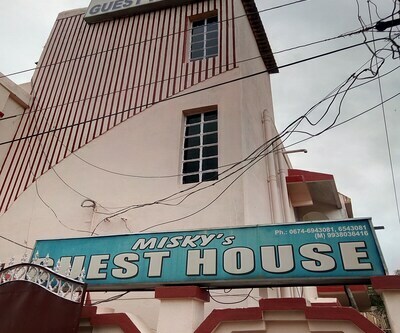 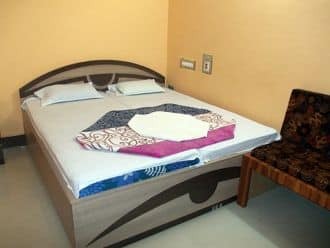 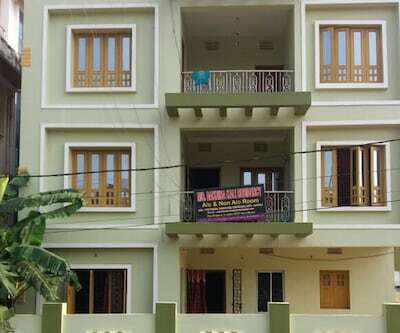 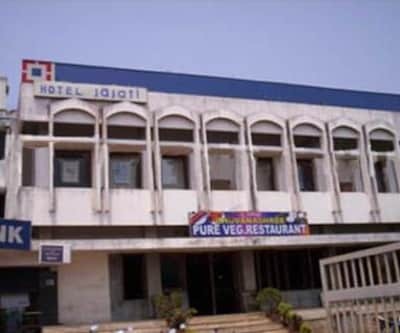 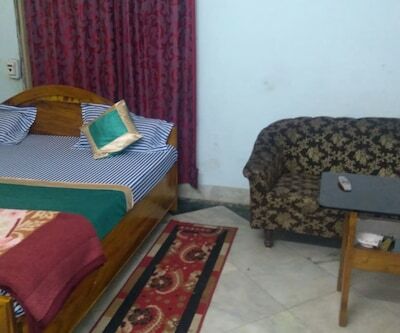 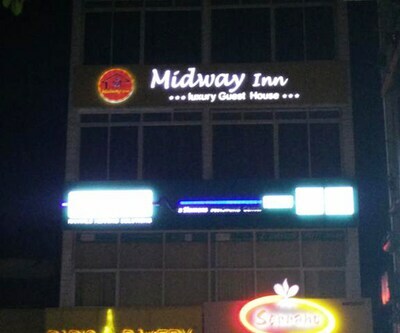 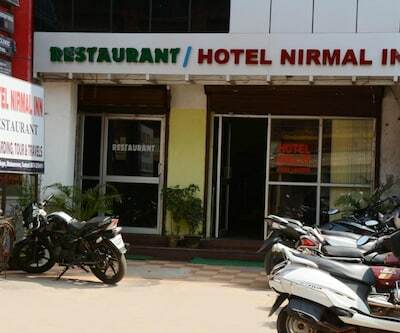 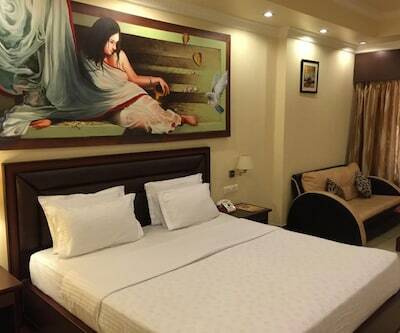 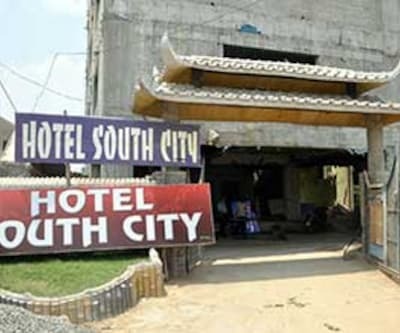 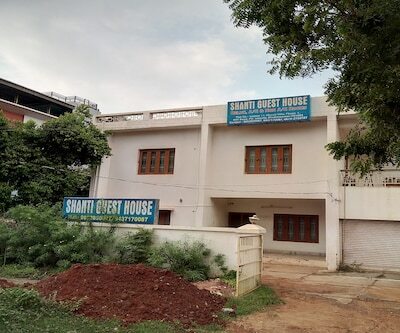 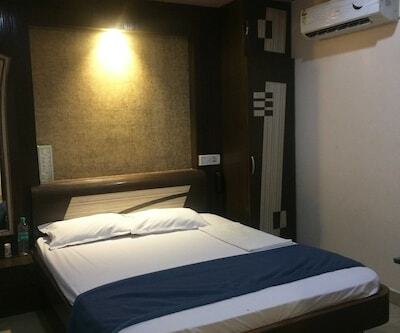 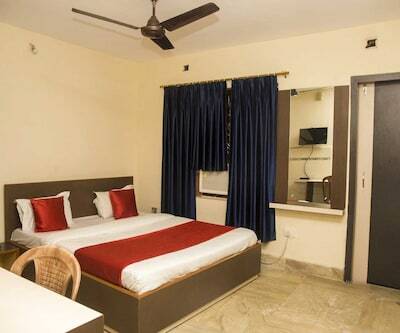 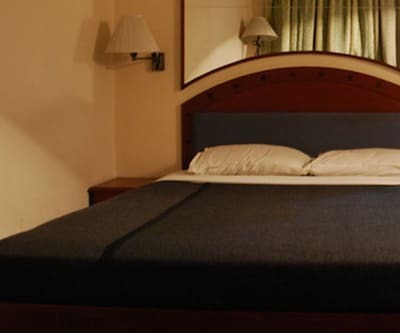 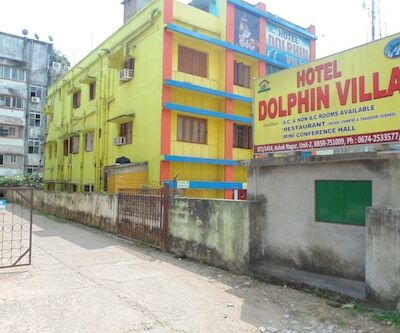 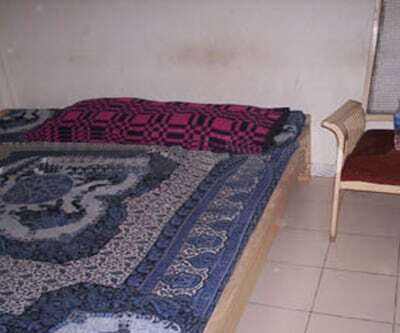 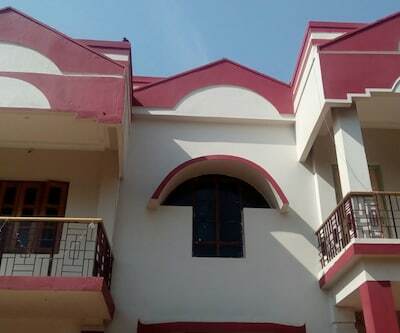 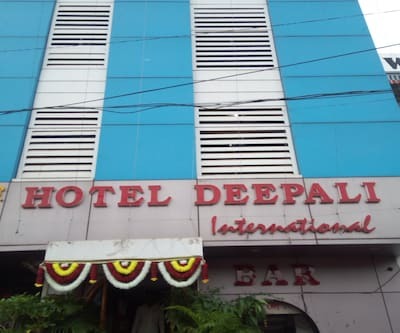 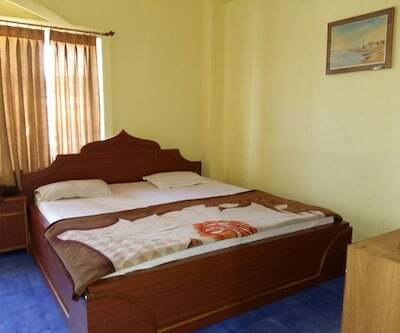 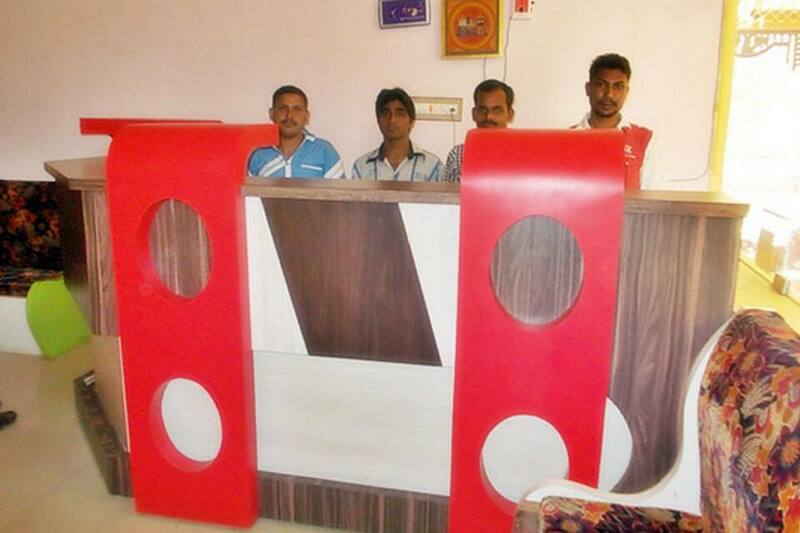 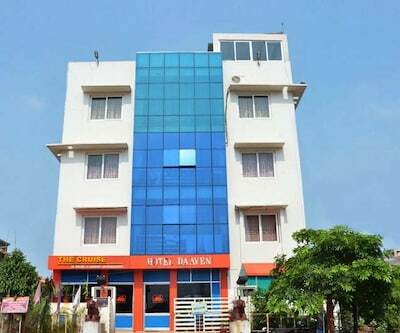 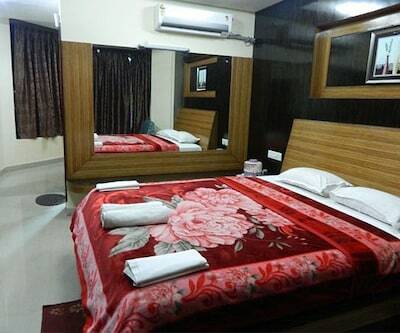 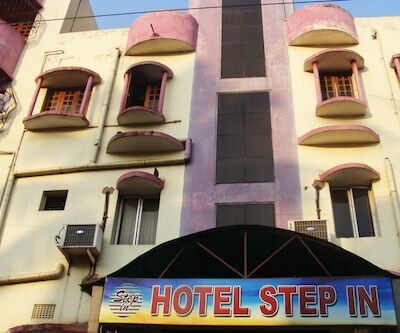 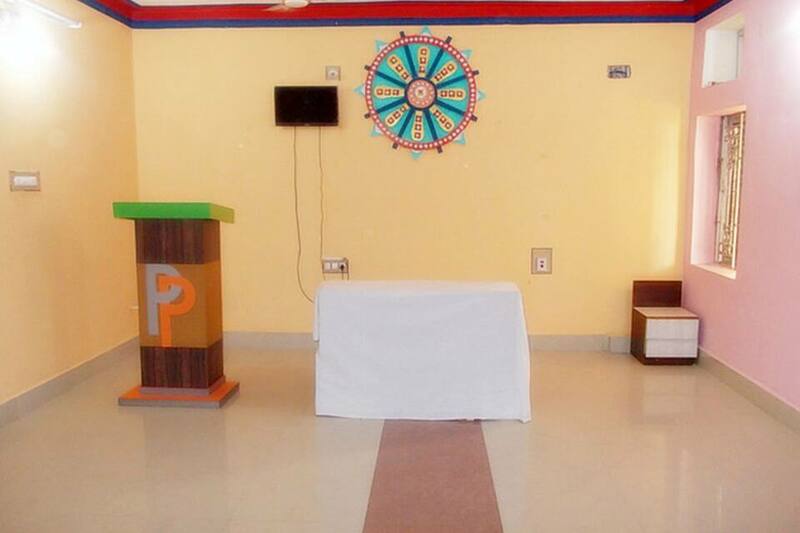 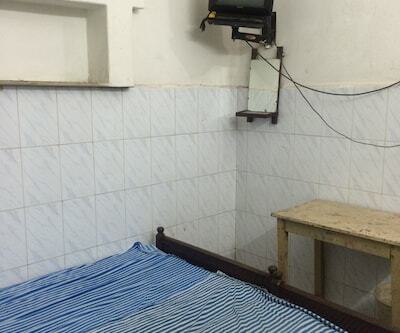 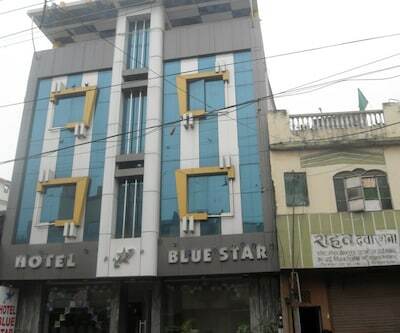 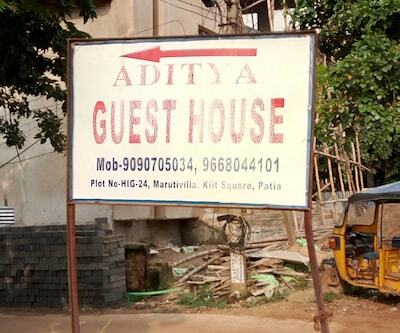 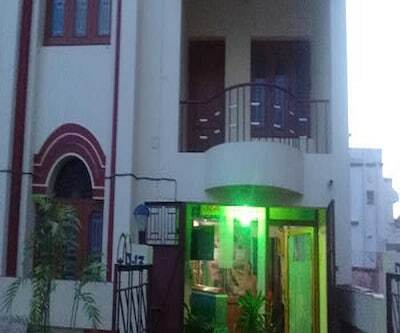 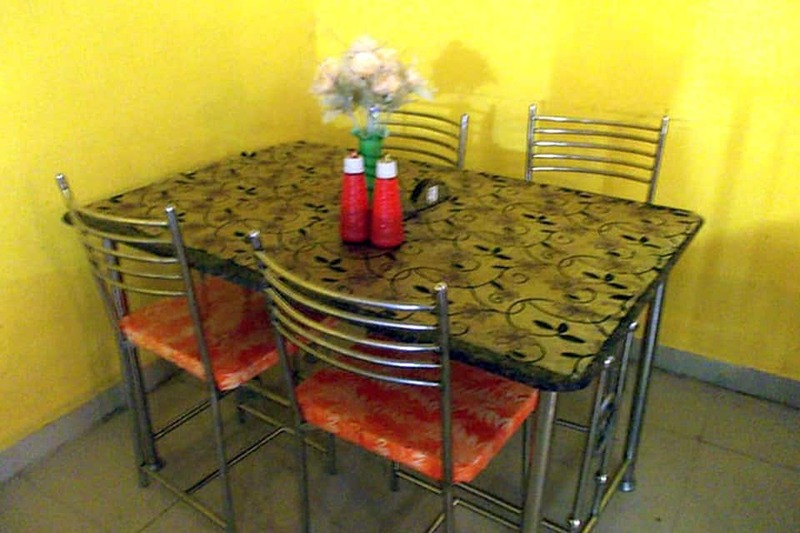 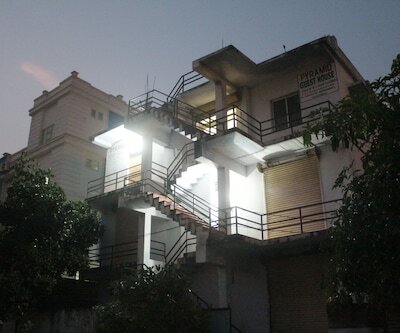 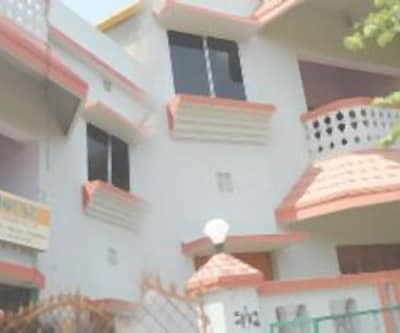 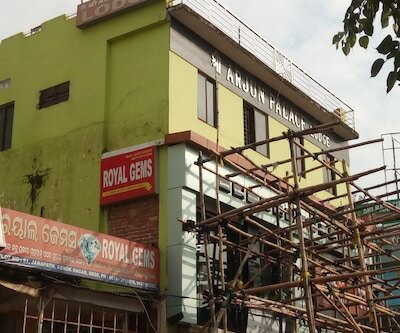 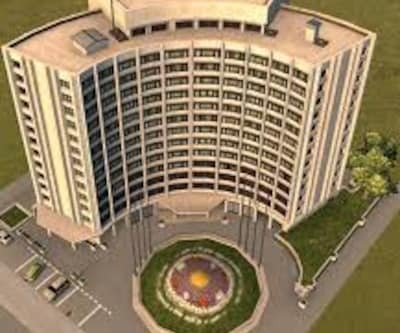 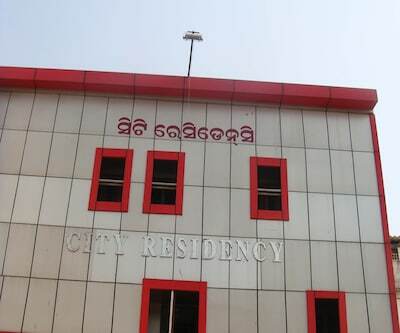 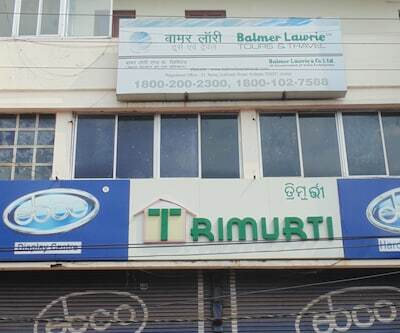 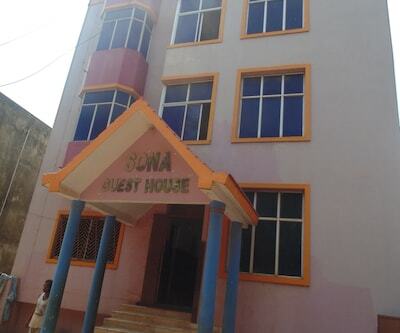 This hotel has an in-house restaurant available to its customers.This hotel in Boudh has 13 spacious and well-kept rooms spread across ground and 1 floor. 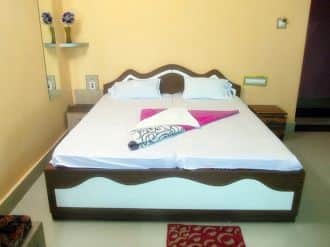 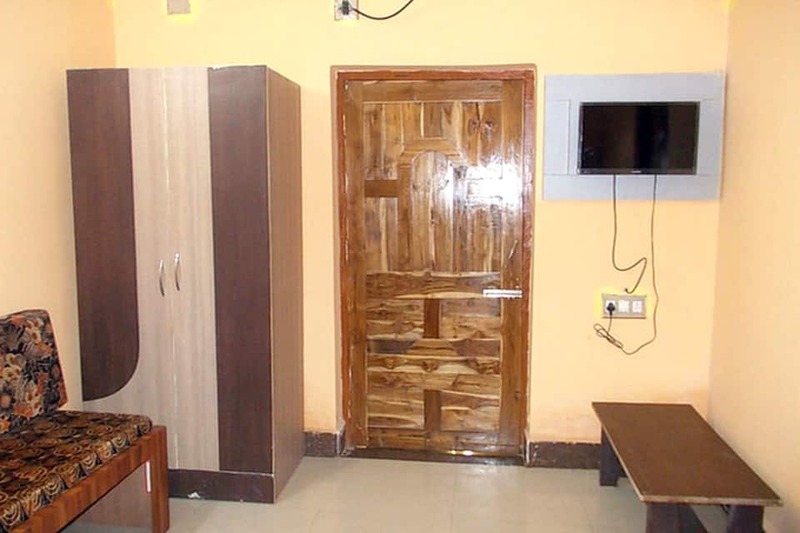 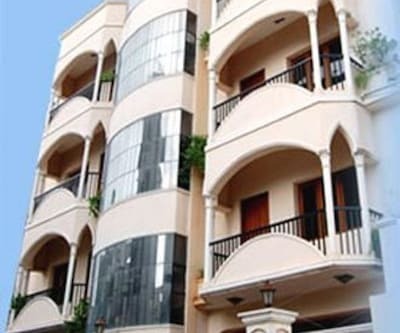 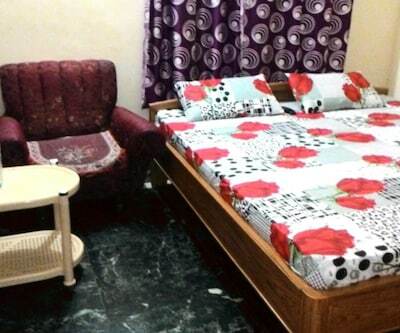 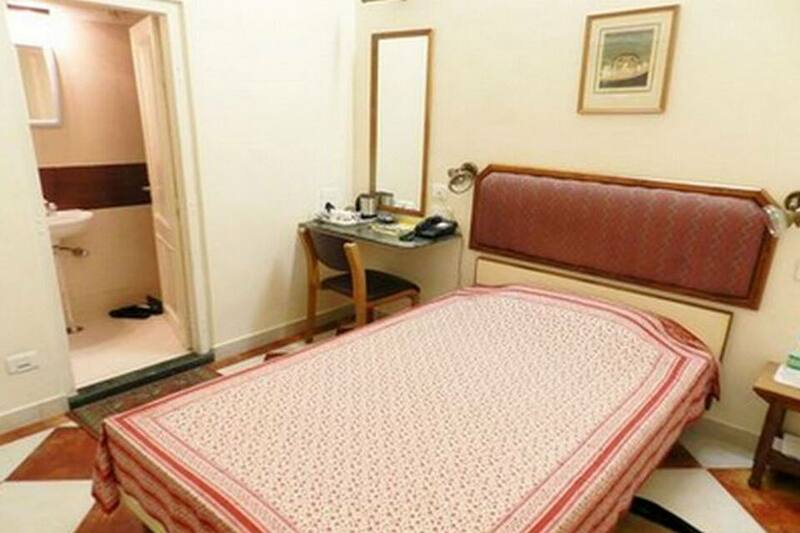 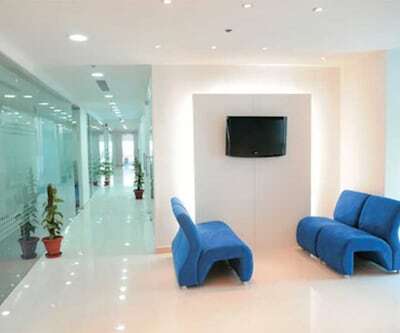 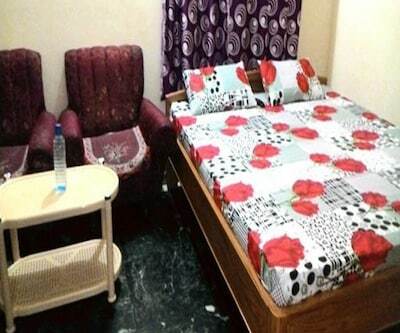 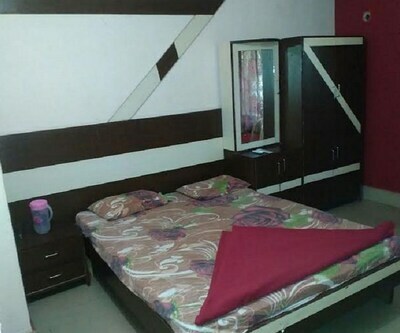 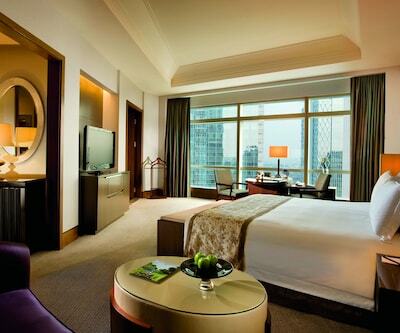 Room amenities include wake-up calls, bottled/drinking water, laundry services, central A/C, wardrobe, cupboards and cabinets. 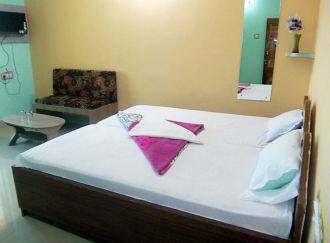 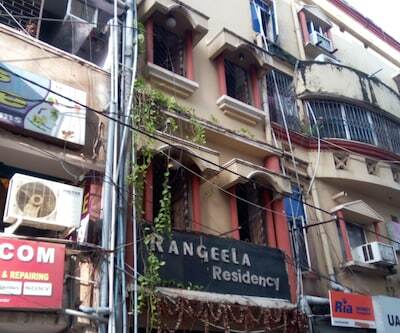 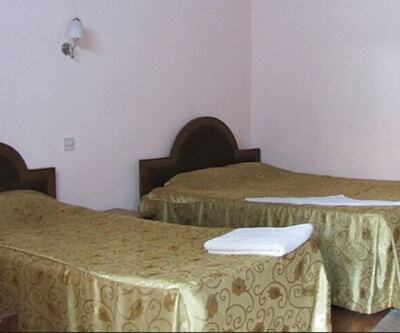 Attached bathroom with hot and cold running water facility is provided.